Kryptonian Warrior: New Xbox One Announcement Includes Spielberg Produced Halo TV Series! New Xbox One Announcement Includes Spielberg Produced Halo TV Series! Microsoft revealed the Xbox One this week, their latest entertainment system that incorporates access to movies, live TV and Internet Explorer, which is expected to launch by the end of this year. The company also revealed another equally exciting project that is in the works: a live-action television series based on the Halo franchise, which will be produced by (the one and only) Steven Spielberg and shown exclusively on Xbox Live. Is this what everyone has been looking forward too? 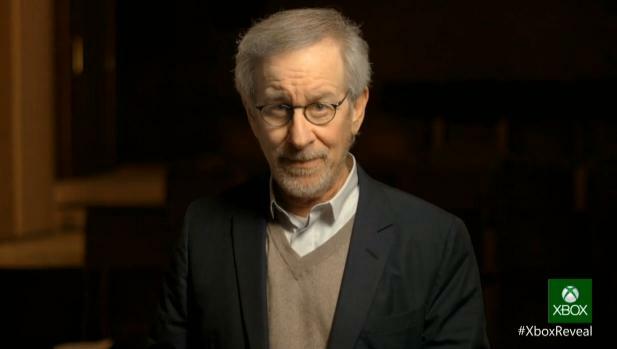 Well it's not a big budget movie, but if Spielberg is involved it's going to hopefully be better than most of us expect!